Simulator Assessment Preparation without the Pressure. Short Notice Airline Assessment Preparation. Airlines can often give very little notice for Sim Assessments. We will make every effort to accommodate you, even at short notice. Please contact us if your booking is urgent. We’re located near both Belfast Airports and we’ll pick you up totally free of charge. We’ll help you open doors to your Airbus A320 Job. Passing your Airline Sim Assessment is arguably one of the biggest challenges you face as a professional pilot. 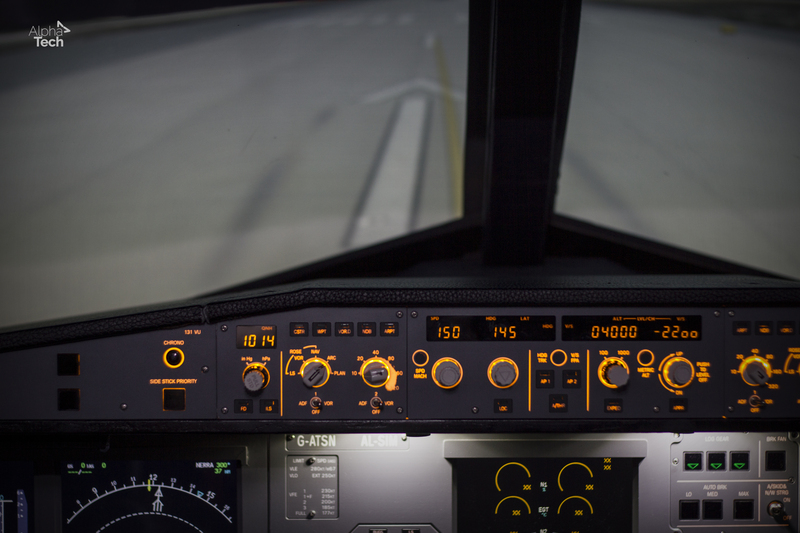 High quality training in our exceptional Airbus A320 device will give you the advantage in your assessment. We’re delighted to be able to offer our Airbus A320 at industry leading prices. Our experienced instructors are always included in our pricing. We’re located just 40 minutes from Belfast Airports, and we offer a free pick up and drop off for all our clients from either Belfast Airport. 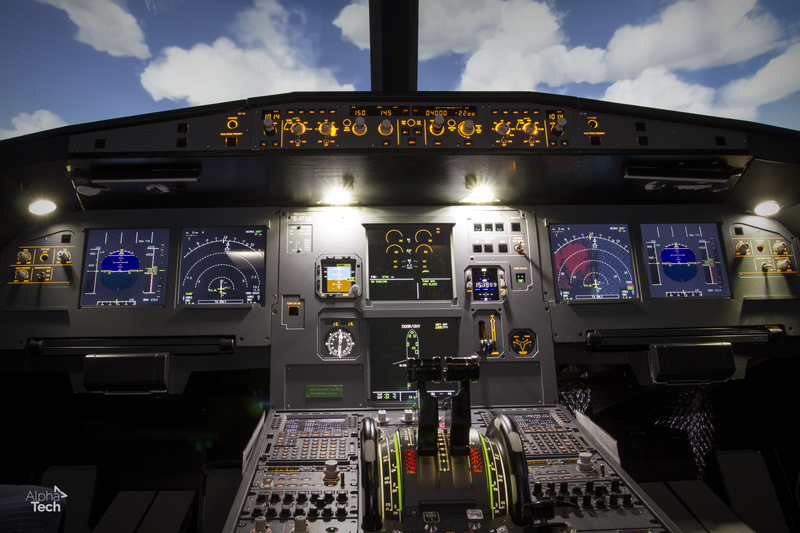 We offer friendly encouraging instruction on how to excel at your simulator assessment. We pride ourselves in being patient and encompassing so that you leave feeling fully prepared for your Airbus A320 Simulator Assessment. We know how daunting these assessments can be, so we don’t max you with information that isn’t relative. We show you how to fly the Airbus first and foremost and then moving onto the airline assessment profile. Pricing starts at £189 per hour. Our price always includes VAT and Instructor fees. All our Sim Assessments are Tailored to Individual Pilots. Get in touch to talk about your needs. Need advice? We’re glad to help.